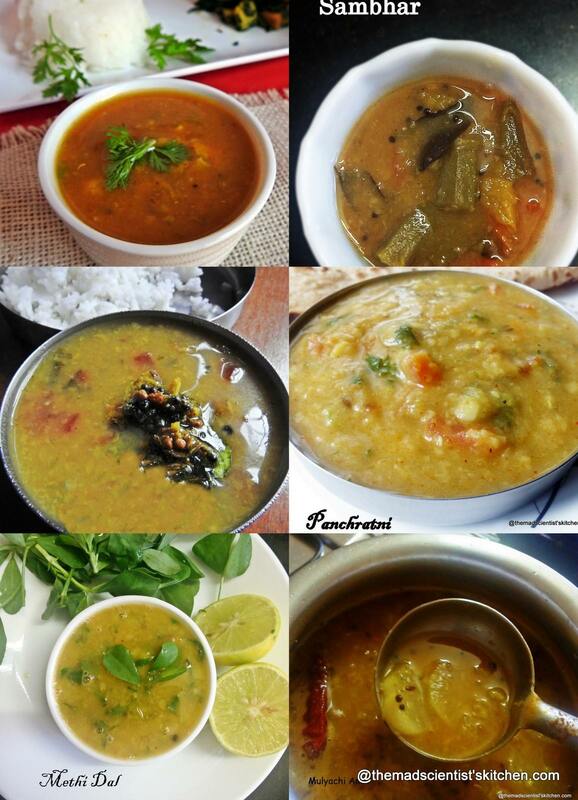 HomeDaal or Lentils Archive by category "Toor Daal"
Saaru is made for Festive occasions as festive food is heavy and Saar something that you can sip on. 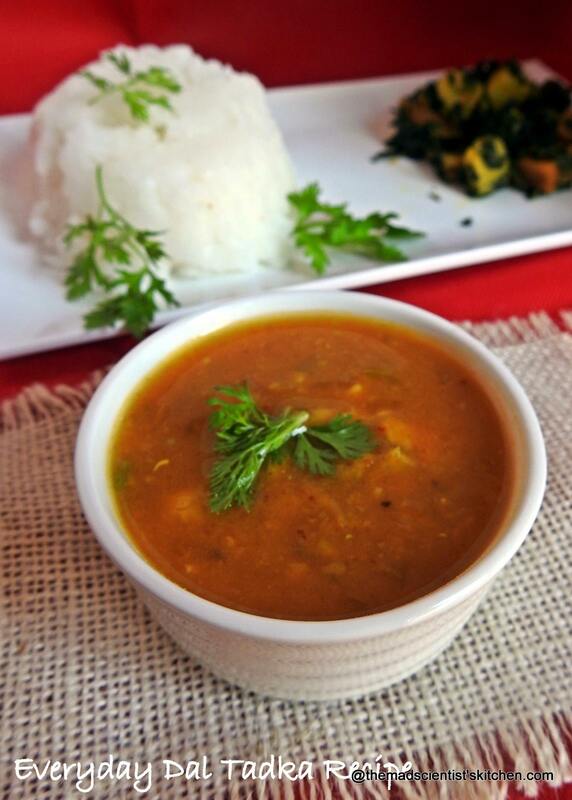 Also called rasam it is something that’s my girls love and I avoid as the dal used in this is very little. But when you have a cold this is a soothing drink and food.